Its that time of the year again when the dayak community celebrate the “GAWAI DAYAK” with their love ones,families and their parents. In Sarawak June 1st has been Officially declared a Public Holiday where all walks of life will be celebrating this joyous occasion. There is a saying that does not need to be reemphasised especially when it comes to someone who has all the kind words even when ‘dirt is thrown towards him.”. Is he for REAL..?? Leaders are born into this category and there are only very few who can swallow the pride and take it on the chin. No, audie61 is not writing about the Biography of William Mawan President of SPDP. It was all too perfect and the press/media were all pressing for a quick reaction after the SPDP SC today. First he thanked the press and when these words came out from a reporter on site,”What will happen to the 5 YBs” Wow! Pheeeew !! 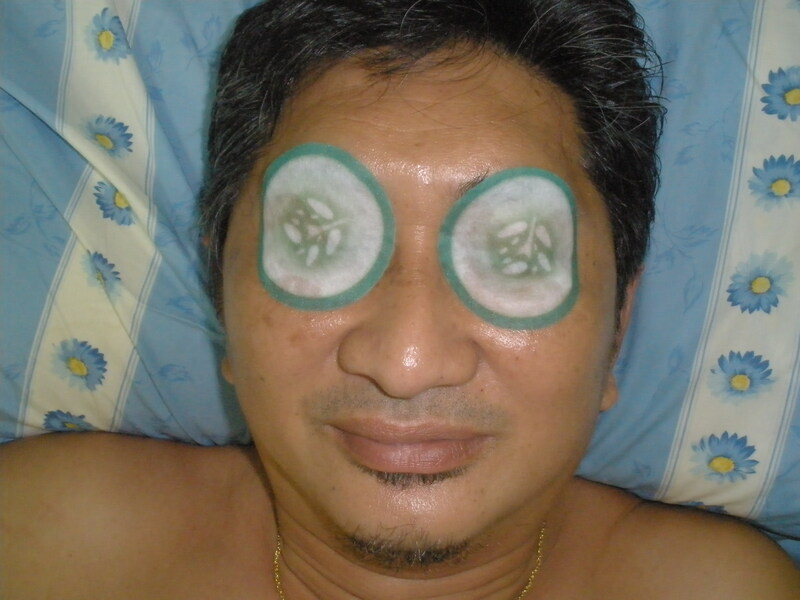 Dush! Duuusshh..!Pretty sure there were expecting an “EXPLOSION OF WORDS” He answered with a genuine smile on his face “ What 5..Nothing has happened to the 5Ybs and they are still very much in the SPDP family. Not getting the killer news one other reporter hoping to get a KICK especially with the World Cup 2010 a good 15 days away asked,”Will we see New Faces in SPDP lineup for the upcoming State elections? Mawan said lets wish every one a Perfect Gawai including all the reporters present here and then when we sit together in the BN Supreme Council we will all decide on the Credible Candidates. The mosts important thing is SPDP must be ready with its machinery and on top of that the BN Solidarity Night will be on the 17th July 2010. 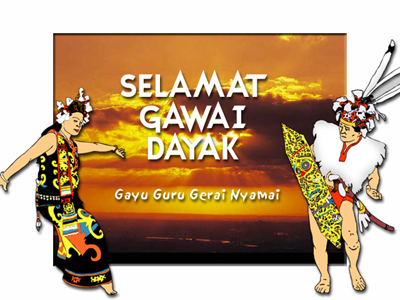 The 5 Ybs will be celebrating Gawai this year and they will be watching the World cup which will commence from June 11th till the Finals on July 11 2010. A political watcher mentioned to audie61 “Isn’t that sufficient time for the 5 to finish their soul searching and reciprocate to Mawan come the Solidarity Night on the 17th July 2010…? ?” Mawan has been a cool gentleman even though so much has swept up towards his face and MY DEAR GOD… no one could asks for more than that. What would you have done..?? The World Cup will have a winner come July 11th 2010. 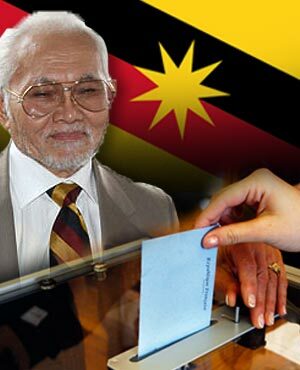 In this SPDP 5 separatists misadventure there is also a clear winner and that ” would be ” Barisan National Sarawak. The President of SPDP is already a Winner as far as the press,members and the BN coalition is concerned. Have you got any other questions..? ?